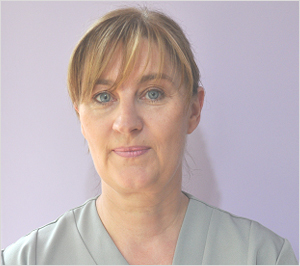 Caron Jennings is the resident beauty therapist at Omnia Dental Spa. Caron is a qualified, professional beauty therapist who can help with advice on spa treatments, as well as maintenance and home care, enabling you to achieve the results you desire in all your beauty needs. 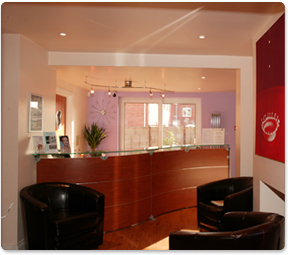 With over 20 years' experience in the beauty industry, both in North America and the UK, Caron is extremely skilled in all aspects of beauty therapy and advanced electrolysis techniques. As an expert in her field, and working with specialised Yon-Ka skincare products and treatments, she can help you attain maximum results. Within Omnia, a relaxing spa atmosphere is provided, with a range of complimentary treatments on hand including facial rejuvenation therapies, osteopathy and hypnotherapy.